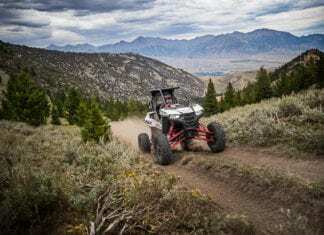 The most current information on Polaris UTV Models, including model year releases, photos and specifications. 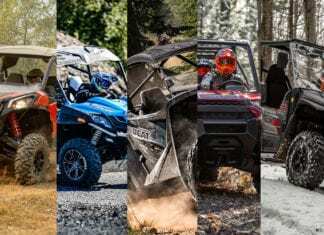 Polaris Off-Road Vehicles, the world leader in powersports and off-road innovation, introduces its all-new 2019 Polaris Off-Road Vehicle Lineup. 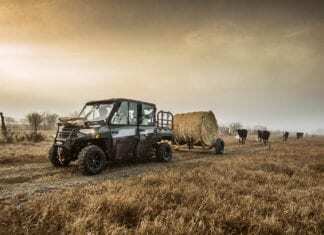 Today Polaris Industries introduced the completely reinvented 2019 Polaris Ranger Crew XP 1000 , setting the new standard for six-passenger utility. 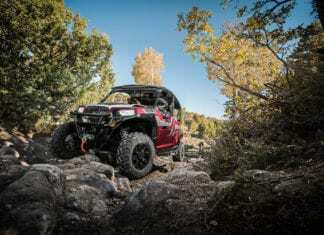 Polaris unleashed an absolute terrain-dominating beast with the release of its most capable RZR ever, the all new RZR XP Turbo S.
The Polaris Ranger 150 EFI Youth Ride Command Technology features include geofencing, digital speed limiting and passcode protected safe-start. 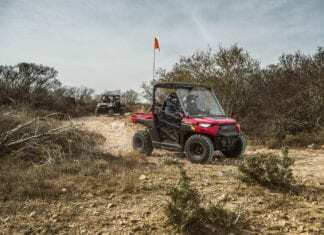 Polaris® GENERAL™, the industry leader in the crossover segment for side-by-sides, introduced today the GENERAL™ 4 1000 EPS RIDE COMMAND™ Edition. 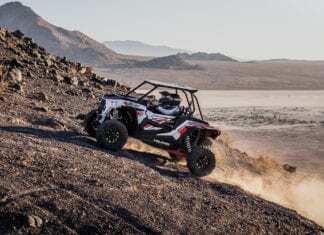 Polaris is putting every open space and green ,desert or mountain-trail on notice with the arrival of the world’s first single-seat RZR, the RZR RS1.